I am translating a text from Persian to English. I need to use an equivalent for "ساندویچی" (pronounced 'Sandwichi')(In Persian, a person who makes and sells sandwiches. It also applies to the place, where this is done). I found snack bar that can be used for the place (sandwich shop), but no equivalent for the employee therein. Is there such a word in English? A person who makes sandwiches is a sandwich maker. A person who sells sandwiches is a sandwich vendor. A person who buys sandwiches is a sandwich buyer. A person who loves sandwiches is a sandwich lover. A person who eats sandwiches is no longer hungry. However, in context, its meaning would be unequivocal. Doug worked as a sandwich-maker until the day before he was fired. It is said that the sandwich-maker was occupied two hours in cutting and arranging the sandwiches for the day's consumption. Who Makes The Most Delicious Sandwiches - A Professional Sandwich-Maker Or 300 Sandwiches' Stephanie Smith? 1. 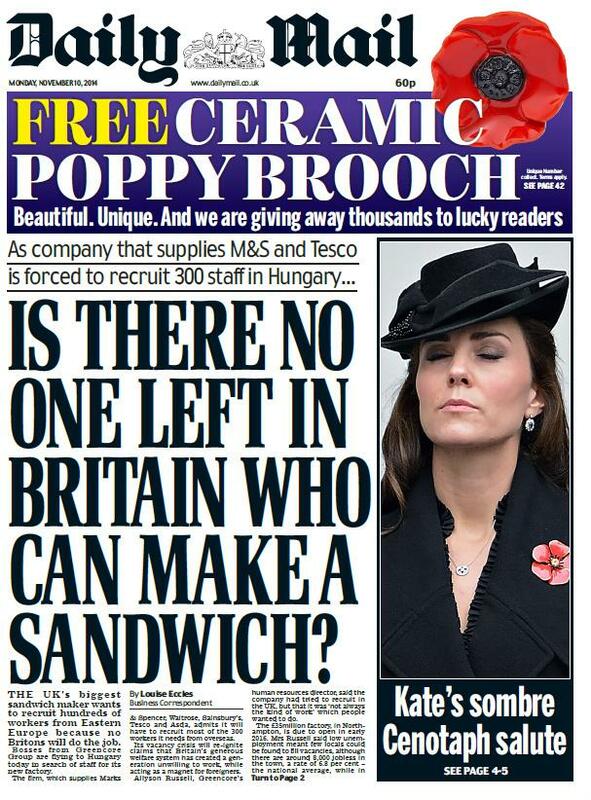 Is There No One Left in Britain Who Can Make a Sandwich? Northern Foods has unveiled plans to merge with the biggest sandwich maker in the UK, creating a group with annual sales of £1.7 billion. Northern Foods, makers of Fox's biscuits, hopes to complete the tie-up with Irish chilled foods firm Greencore by the end of June. All of which suggests that the term sandwich maker not only applies to the worker/s who make/s the sandwiches but also to the company or store/sandwich bar that makes and sells them. Something which I should have mentioned as soon as I realized that the OP was looking for one term which covered both bases. The fast food chain Subway calls their employees "sandwich artists," though I think it's somewhat tongue-in-cheek since the sandwiches they sell are pretty unexceptional. I have never heard the term "sandwich bar." At least in the US, a common name for a shop that sells sandwiches is "delicatessen," which is very often shortened to "deli." As for what to call someone who works at a deli, I would use "deli worker" or the gender-specific (and very casual) "deli guy" and "deli lady." "Short-order cook" might work if anything else besides sandwiches is prepared there. If not, then "sandwich-maker" as proposed by Mari-Lou A might be best. Example of use: "The short order cook prepared a sandwich for the irate customer in two minutes flat." There is no word in English for someone who both makes and sells sandwiches. But I think sandwich seller can be considered in the right context. Because it is high-likely that he is also making the sandwiches. Though, it usually connotes a street seller rather than someone who works at a sandwich shop/bar. Additionally, sandwich seller is used as a term who works at a sandwich shop in a economy-related book called "Free Market Economics, Second Edition: An Introduction for the General Reader" By Steven Kates. I also found this phrase in some other economy related publications. But seriously folks: I don't think English has a one-word term for this. "The deli guy/gal" is pretty much as close as I've ever heard. Would sandwich monger be a candidate? Granted this would be a bit more UK-focused, and is generally more focused on the selling and trade than the making. What do you call someone who makes decisions? What do you call someone who makes sausages? What is someone who makes a testimonial called? Word to define someone who makes friends easily?